It was another hot one here in Ashland today. 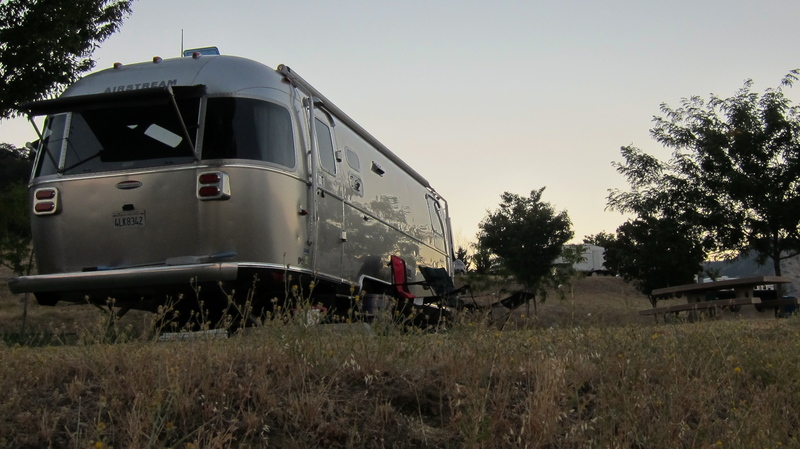 Consequently, I was inside the Airstream most of the day. While comfortable in the confines of air conditioning, by the time my work day ended, I was more than ready to get myself outside and into a change of scenery. 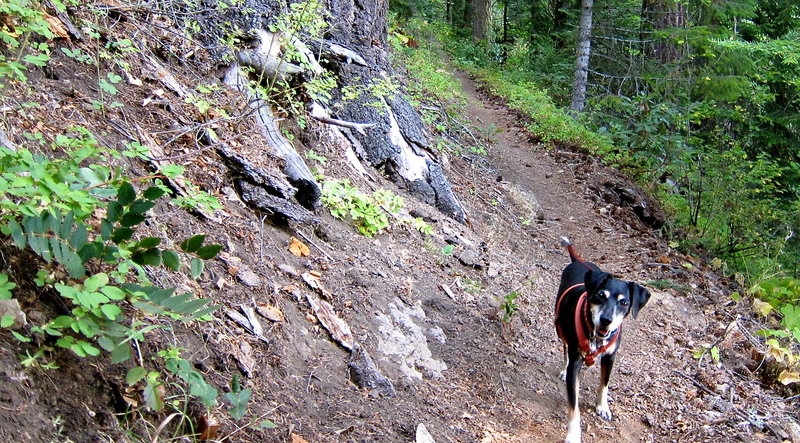 At Kelly’s suggestion, we decided to explore a nearby trailhead and see where it would lead. 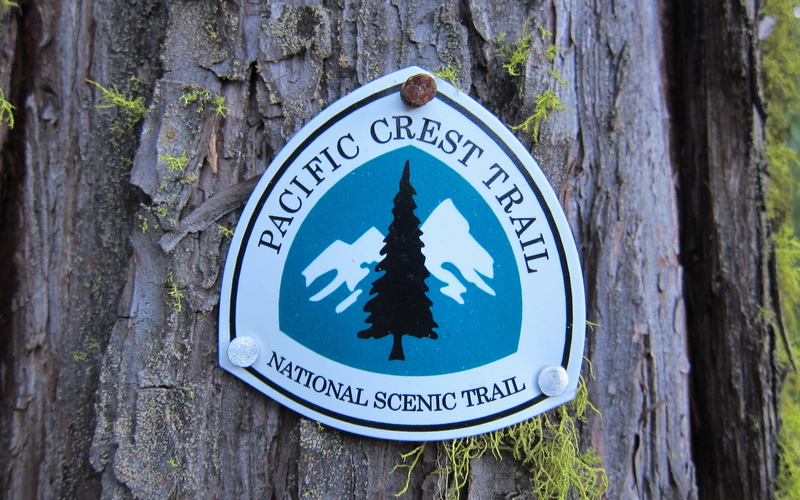 Unbeknownst to us, the expansive Pacific Crest Trail sat quietly just down the road from where we’ve been parked these past few days. The PCT proved to be just perfect – it was close, was not too steep, and afforded us lots of tree cover to block any direct sun. To my surprise, the trail itself was exceptionally well marked. We covered only a few miles, but we must have passed a dozen trail markers. The trail is maintained primarily by the US Forest Service and I’d be curious to know if the entire system is so well marked. We had a nice walk and per usual, Lilly was out front the entire time. All in all, a great walk. 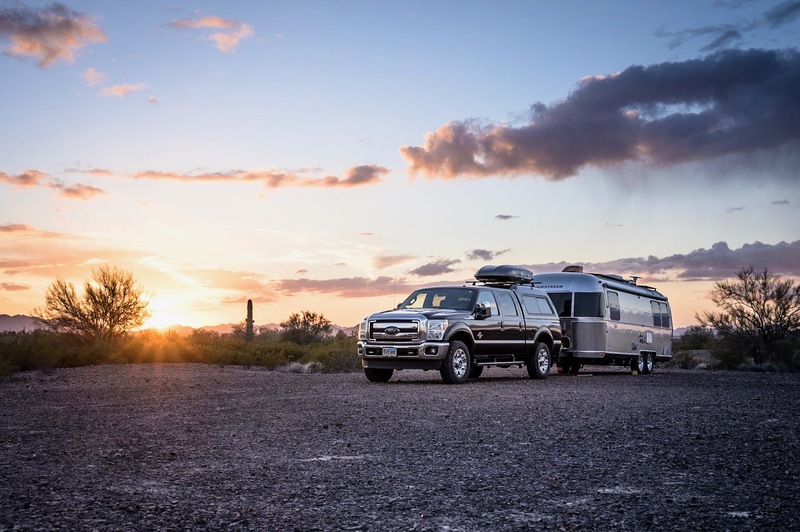 We arrived back to the Airstream just in time to capture a nice sunset and enjoy a late dinner. Tomorrow we begin the trip back to Half Moon Bay.